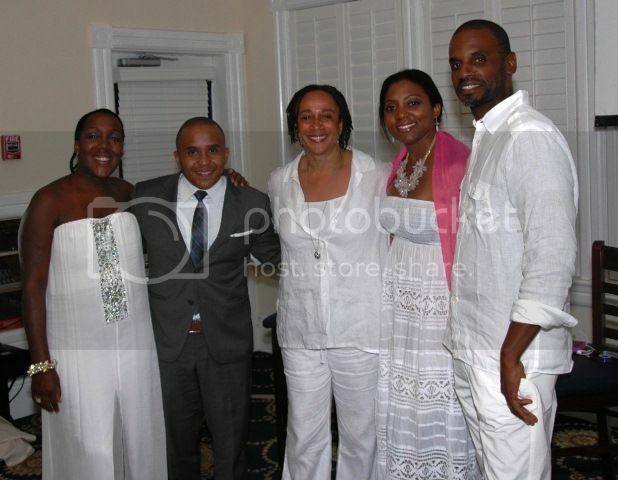 Stephanie Rance, Co-Founder, Martha's Vineyard African American Film Festival (MVAAFF); Rashad Robinson, Executive Director, Color of Change; S. Epatha Merkerson, Executive Producer, Contradictions of Fair Hope; Christal M. Jackson, Founder and CEO, Head and Heart Philanthropy Summit; and Floyd A. B. Rance III, Co-Founder, MVAAFF. MARTHA’S VINEYARD, MA – On Friday, August 10th, the Head and Heart Philanthropy Summit, a gathering of philanthropists, social entrepreneurs, and foundation and nonprofit leaders, partnered with Run & Shoot Filmworks and the Martha’s Vineyard African American Film Festival to present The Color of Conversation: A Screening of “The Contradictions of Fair Hope.” The film showed to a standing room only crowd at The Harborview Hotel in Edgartown, MA. 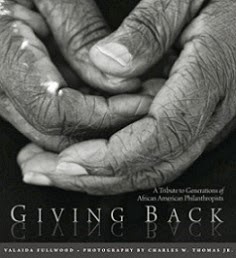 Attendees had the opportunity to view the feature film, the first from Executive Producers and Co-Directors S. Epatha Merkerson and Rockwell Metcalf, which shares the history of African American benevolent societies, charitable organizations primarily started post civil war to provide a way for members to give aid to others, such as tending to their sick and burying the dead. The documentary then zeroes in on the Fair Hope Benevolent Society of Uniontown, Alabama, one of the last benevolent societies still in existence, and introduces viewers to a cast of characters determined to keep the tradition alive. But all is not what it seems. What starts out as a journey into Fair Hope’s annual social gathering where one could find fellowship, a swig of moonshine in the back woods and fried fish sandwiches soon morphs into a tale about the “Foot Wash,” where tens of thousands now “religiously” convene for an entirely different type of ritual - a shocking turn of events that tarnishes its legacy. The film, narrated by Whoopi Goldberg and geared towards mature audiences, covers an array of intricate subject matters ranging from race, politics, economic disparity, generational indifference, religion, overt sexuality and even self-ignorance. It is a thought provoking piece which serves as a cautionary tale that being unaware of or disregarding one’s cultural history can lead to tragic and detrimental results. 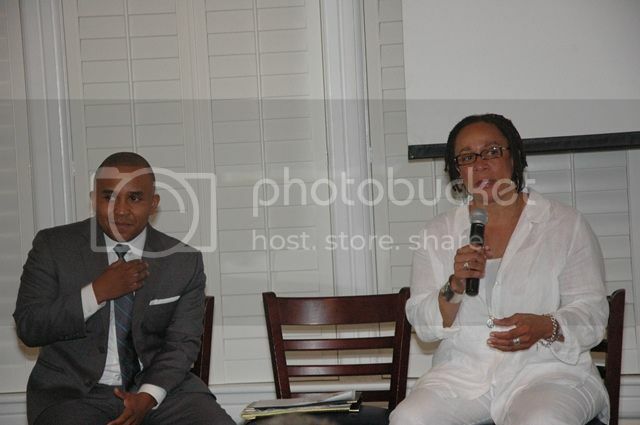 Rashad Robinson and S. Epatha Merkerson host a dialogue and Q&A session after the screening. Merkerson, an accomplished theater and TV actress best known for the NBC Series Law & Order and HBO’s Lackawanna Blues, shared with the audience how Metcalf’s personal ties to the area inspired the film and addressed the conflicting messages peppered throughout. She led a spirited discussion along with host Rashad Robinson, Executive Director of Color of Change, on how the film can serve as a discussion piece about the importance of embracing our past. Other panelists included Head and Heart CEO Christal M. Jackson, and Run & Shoot Filmworks and MVAAFF Founders Floyd and Stephanie Rance. 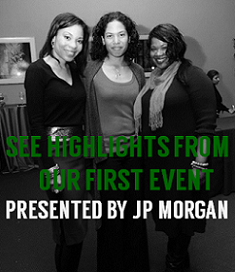 Jackson, who held the invitation-only philanthropy summit over the weekend, spearheaded the collaboration with MVAAFF, which is in its tenth year of showcasing emerging filmmakers of color. The documentary is currently making the rounds on the film festival circuit, serving as an Official Selection for the Langston Hughes African American Film Festival in Seattle, BronzeLens Film Festival Atlanta and Montreal Black Film Festival, among others. Awards include Filmmakers’ Choice and Best Film, the San Diego Black Film Festival and Best Documentary, the Philadelphia Independent Film Festival. Merkerson shared future plans to bring the film to select HBCUs across the country. 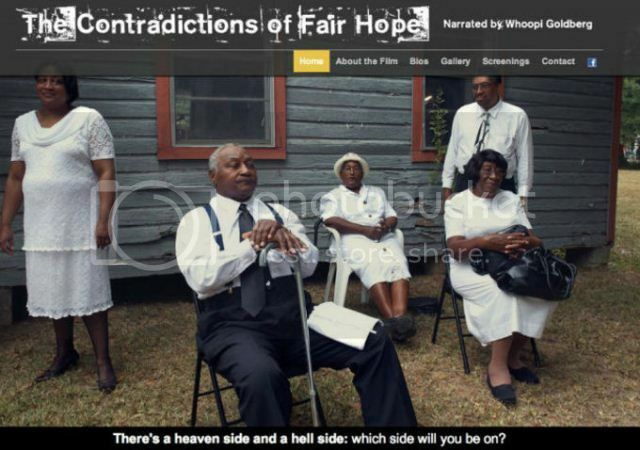 Visit www.contradictionsoffairhope.com to learn more about this compelling film, and view the trailer, upcoming screening dates/locations, and biographies of those who bring Fair Hope’s story to light. Stay tuned for highlights from the Head and Heart Philanthropy Summit!